Having worked in an office most of my life, I like to digitally organize using Microsoft Office. Thanks to my partnership with Lunchbox, I now know of more affordable options for home. This is a sponsored post, but all opinions are my own. Since I am almost 100% working from home now, there are some things that I tend to miss from the office. The full Microsoft Office line-up being one of them. Up until now I couldn’t really justify spending the big bucks on purchasing it for my home use. So, I am super happy to Say Hello to Office 365 Personal. All for only $6.99 a month – or $69.99 per year. 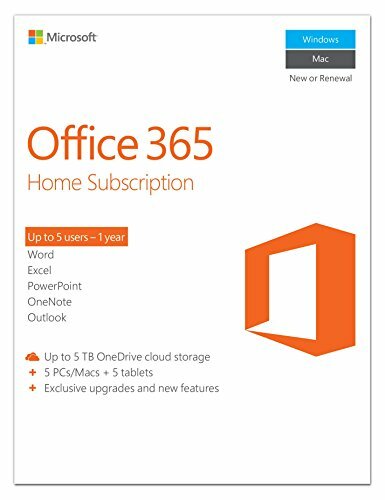 Get the full details and purchase Office 365 products at Walmart. You can even take a quiz to see which version is best for you. I cannot wait to be able to work from my iPad, tablet, or phone without losing any of my formatting or info. This will be beyond convenient for myself as a blogger. It will also help me on my mission to become more digitally organized. I know my sister is going to love it for her homework, too! What would you use it for? Want the chance to win $50 towards your own subscription? Simple retweet my tweet! I love that they allow you to pay $6.99 per month to use their product. I would probably take that route myself. We need this on our computer bigtime- thanks for a great tip!! Ha! I got this at a huge discount; thanks to the husband being a student! I would be lost without Office! Thankfully he got it for me while he still had access to his discount student account. That is such a great price, I can’t get over it! You have no reason not to! Great contest too, thanks for the heads up! That is a great price and thanks for the contest info. I definitely need some type of new software for my Office. This sounds great! I can use anything that makes my work easier and quicker. I love that this is available for a small amount every month. So much better than plopping down a larger amount of cash. I so need to do this. I am about as unorganized digitally as you can be. Office 365 rocks, especially since it works so seamlessly on my iPad! I use MS Office apps on a daily basis. I can really use this. My computer is a mess! Oh man, this sounds awesome!!! I need to get this bad. What an awesome price, I’m paying $10 a month right now! Gah! Every penny counts! I need this. I try so hard to be organized but sometimes it just gets out of my control. This is such a great giveaway. I need digital organization and a subscription to Word, etc. This is great! This is a fantastic giveaway! I need to update all of our systems. You know, I hadn’t heard about this Office 365 until earlier today when my husband was telling me about it. Now it’s everywhere! Incidentally, Vanilla Ice is staring at me from the side of your blog! Ha! This looks great! I need help organizing! Great giveaway!!! I really need help organizing my life. I gotta try this! Retweeted! Great giveaway. 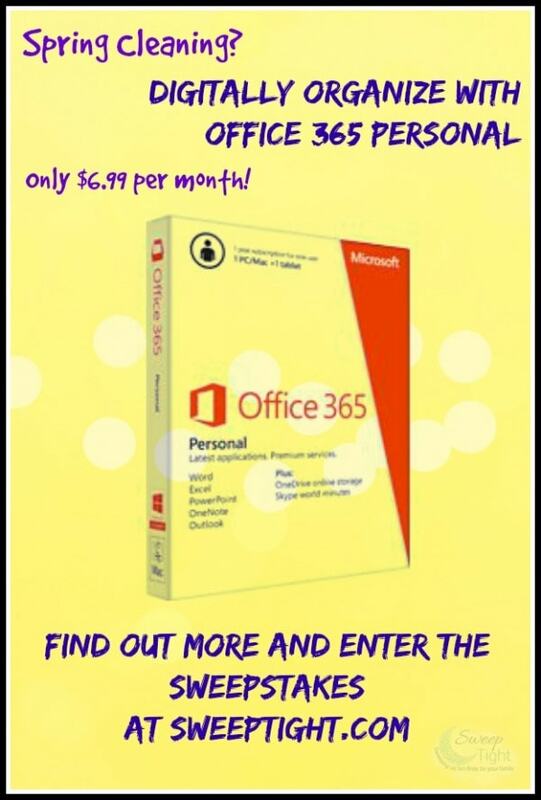 And great price on Office 365, too! I so need to get organized. I’m gonna look into Office 365!